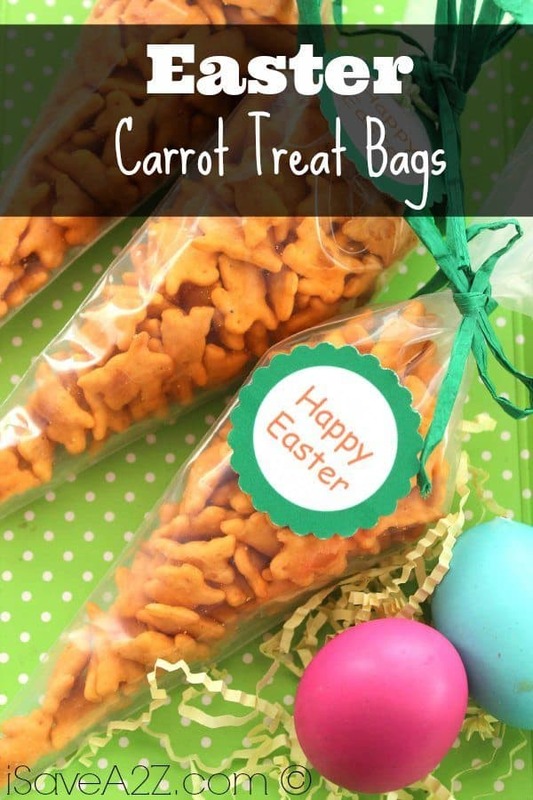 There are plenty of easy Easter snacks and recipes to use these Easter treat bags! Such as our Easter Peeps Pudding Cups recipe, our Easter Bunny Pretzels recipe, our Easter Pretzel Chicks recipe, or even our Easter Mini Cakes Recipe! 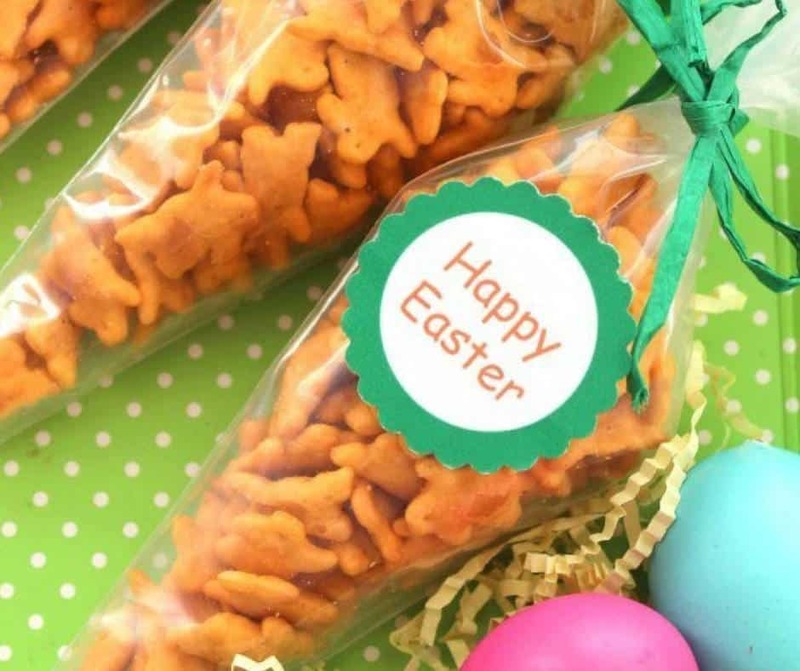 With all of these wonderful Easter themed recipes, there’s no way that you won’t have enough amazing snacks and sweets for whatever kind of Easter party or get together that you plan on hosting! 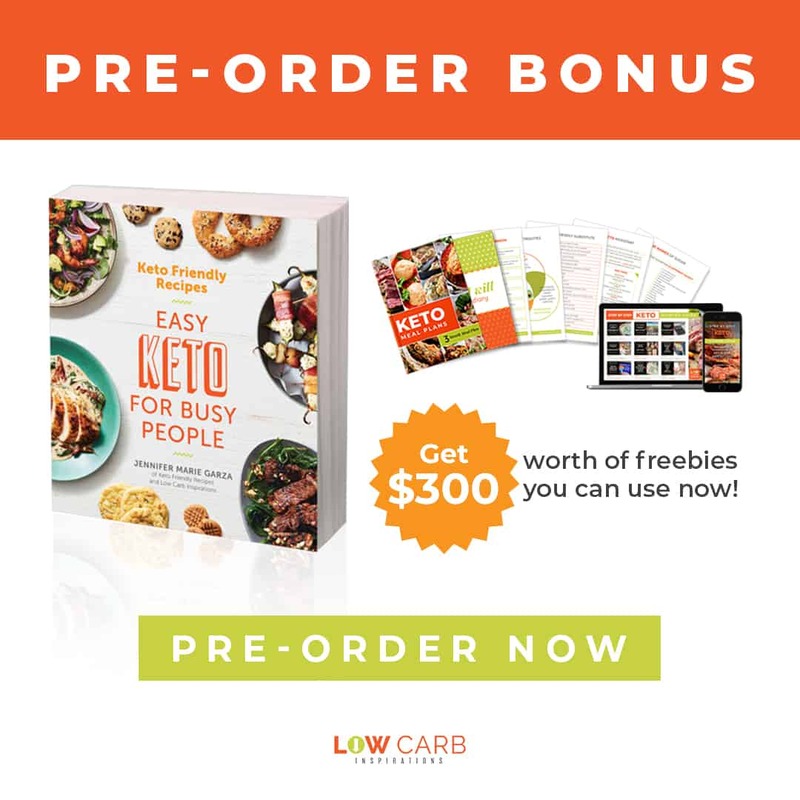 If you are still looking for more Easter and Spring recipes, then this cookbook will be perfect for you! 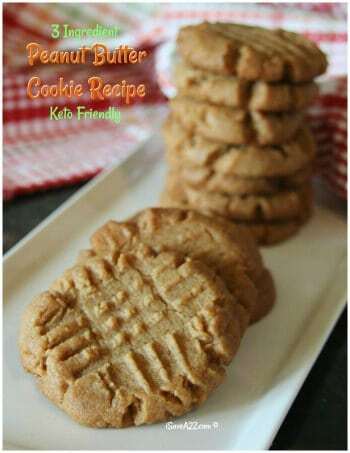 Here is this fantastic cookbook filled with plenty more Easter and Spring related recipes! 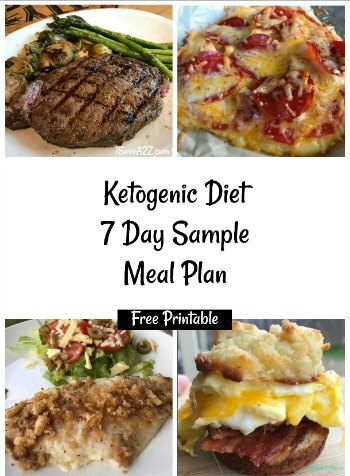 With all of these fantastic recipes, you should have more than enough meals, snacks, and even desserts for when Easter comes around the corner! Now you can make that Easter day special with plenty of recipes that you can say that you have made on your own! I hope each of you have a Happy Easter! Be sure to pin this easy Easter craft for later and print the instructions below! 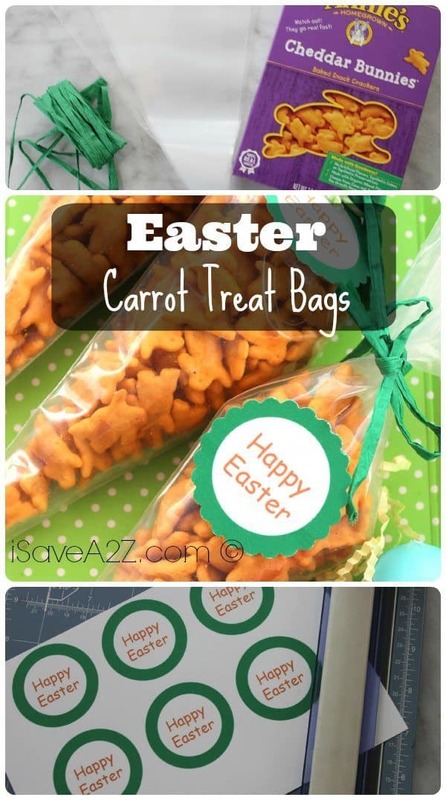 Print out, cut out and trim the carrot bag tags. 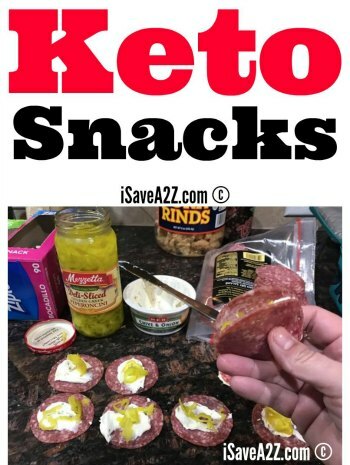 Fill each of the bags with the snacks. Tie the bags with the ribbon and attach the tag.